Unsurprisingly, first impressions are important when convincing publishers to take a chance on a manuscript. But there’s a fine art to a good opening, and even the best story can be let down by a bad first page. Anna Valdinger, our Commercial Fiction Publisher, reads a lot of submission letters. So she knows a thing or two about what makes a manuscript stand out. We asked her to share a few top tips for writers to consider when submitting their work for The Banjo Prize. We all know that you never get a second chance to make a first impression. And while we have so many different things – family, friends, Netflix, podcasts, hobbies, the list goes on – competing for our limited leisure time, the first page of a book has a lot of work to do. How often have you picked up a book in a shop, looked at the cover and perhaps the blurb on the back, then flicked through the first couple of pages and thought, ‘Nah’? Or, conversely, found yourself suddenly on page 40 wondering where the last half hour went? That’s the book you’re going to buy and keep reading on the bus home. No matter the genre, the first paragraph or two have to grab the potential reader’s attention. But particularly for commercial fiction, where readers are looking for both escape and entertainment, it’s crucial to show that the book has something to offer right away. For crime and thrillers, an intriguing mystery set up from the get-go. For anything from family drama to chick-lit, that sense of a character you want to spend time with. Whatever it is, you need to get the action or the hook working for you fast. I have read a lot of submission letters that promise, ‘it gets really good on page 73’. If that’s the case, start on page 73! I don’t want to spend 30 pages waffling about getting a character’s back story before the real plot starts. Working in exposition is a fine art and can be tricky to manage, but beware of info dumps or implausible dialogue (e.g. ‘Well of course, you, my sister, who I haven’t talked to for three years since our mother died in a car accident on a rainy night …’). It’s often the case that a writer needs to work their way into a story before they know where they’re going. And that is absolutely fine while you’re working on a draft. But when it comes to editing your manuscript, you need a ruthless streak. If you’ve got a lovely phrase or scene but it’s not going to grab the reader right away, move it or lose it. We live in impatient times. But there is such a thrill when a new story grabs you and demands that you keep reading. When you’re presented with characters you have to get to know better, and questions that must be answered. Immersing oneself in a good book is like nothing else – but if you don’t get the beginning right, your readers may never discover the joys of your story. If you’re feeling inspired to submit that manuscript you’ve been working on forever, you’re in luck! 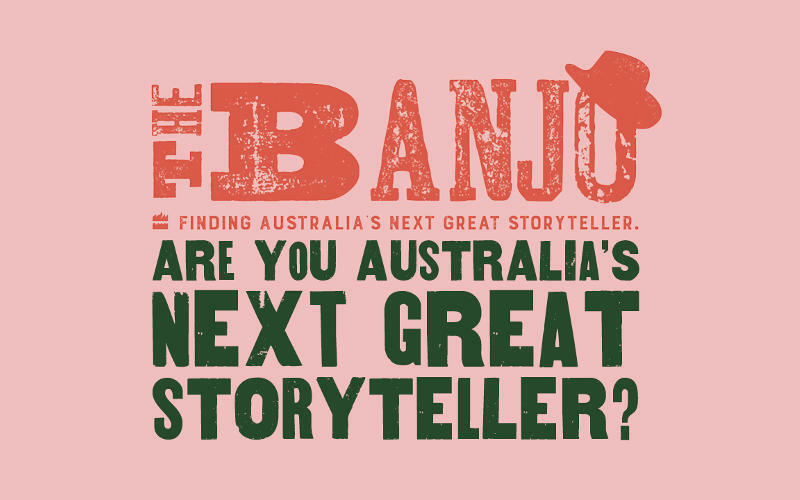 The Banjo Prize is accepting submissions until Friday 24 May 2019. To find out more about the prize, and to enter, click here. This entry was posted in Guest Post, Publishing, Uncategorized, Writing and tagged 2019, banjo prize, first page, Manuscript, The Banjo Prize, writing tips. Bookmark the permalink. 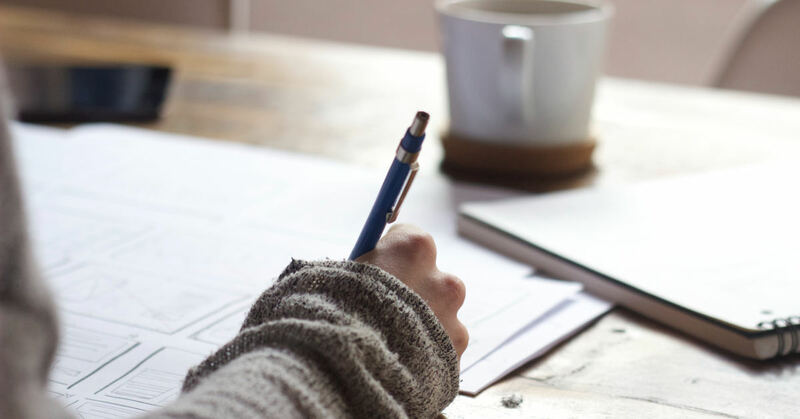 "Why the first page of a manuscript is so important"